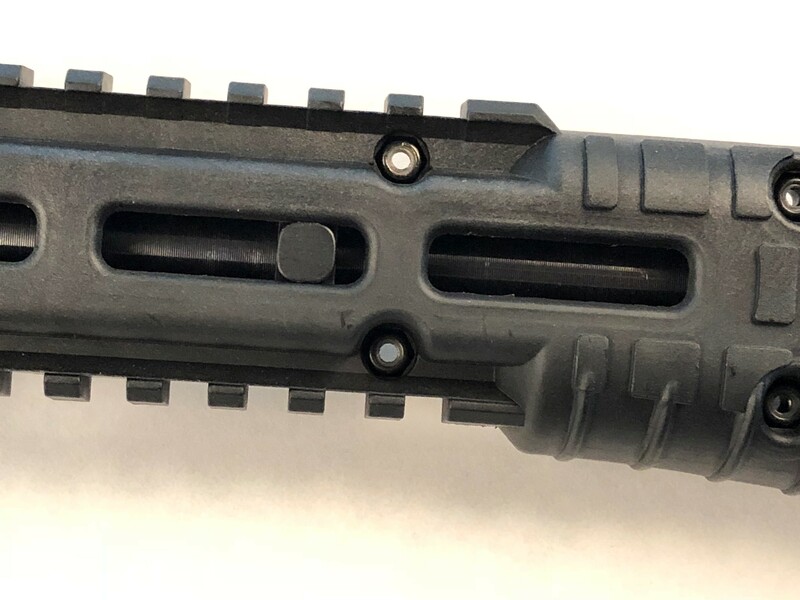 Attach a M1913 Picatinny Rail to ANY of the 10 M-Lok slots on your Sub 2000, using the proven Performance Services Handguard Stabilizer. 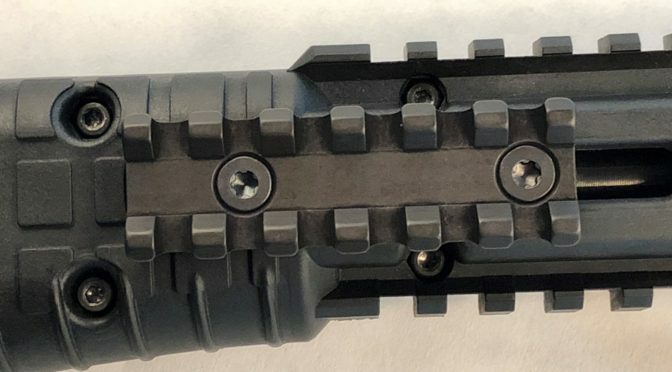 This mount provides the solid foundation needed for the attachment of red dot optics and lasers to the sides of the Sub 2000 handguard to insure reliable zero retention. 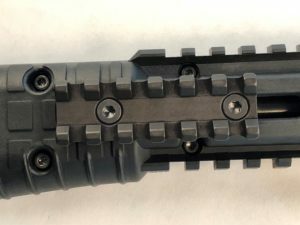 The Handguard Stabilizer attaches to your rifle barrel and keys into the M-Lok slot effectively eliminating all movement from the handguard. 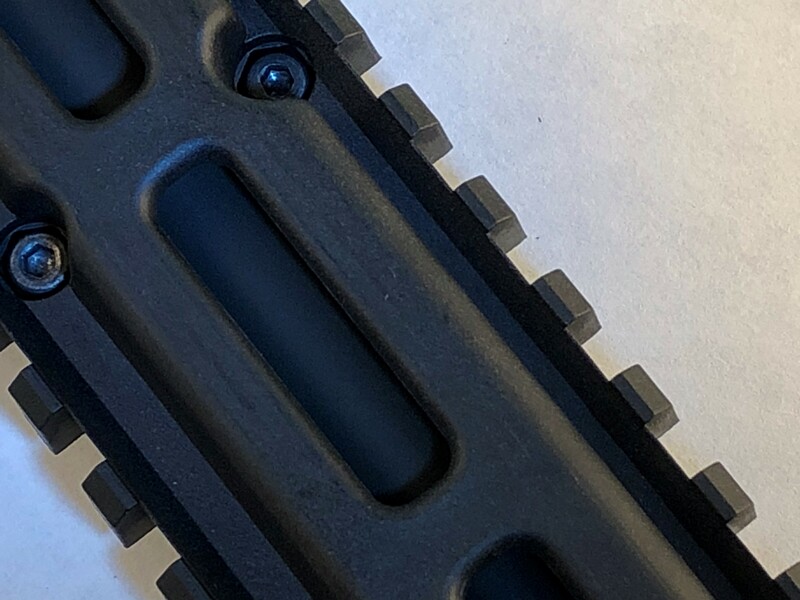 This mount also eliminates the flex from the thin plastic handguard walls at the M-Lok slot locations. Precision machined from aircraft grade aluminum and hard black anodized. 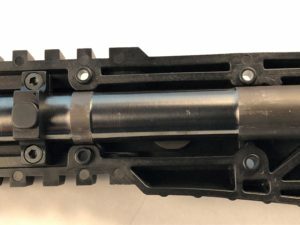 Barrel style must be verified to order the proper size Stabilizer. 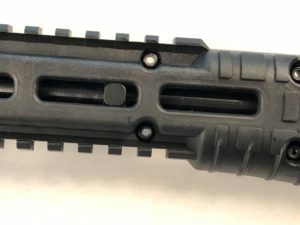 See pictures for proper barrel style verification. 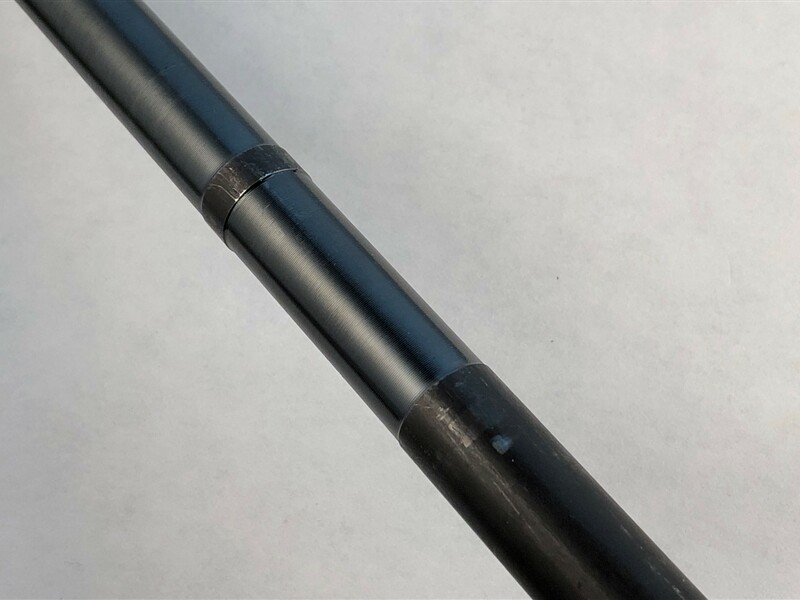 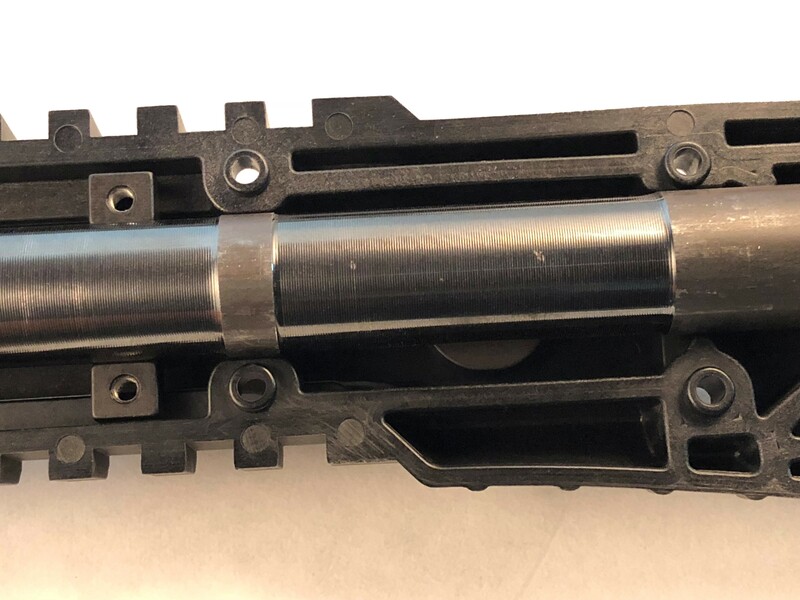 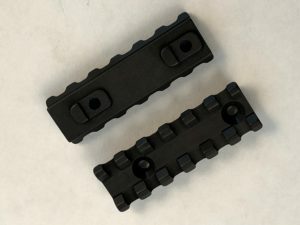 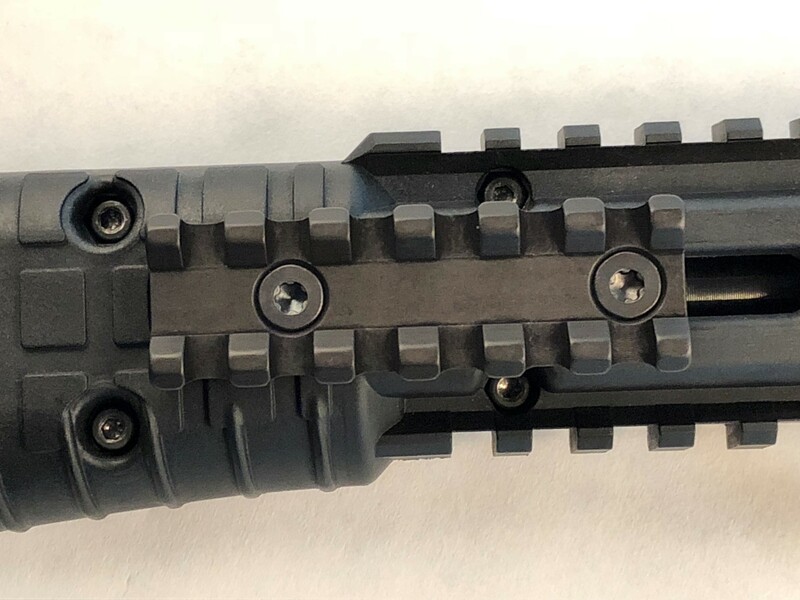 The Picatinny rail is machined to fit tightly into the M-Lok slot and attaches directly to the Stabilizer and to a custom wide nut installed inside the handguard, machined to tightly fit into the M-Lok slot. 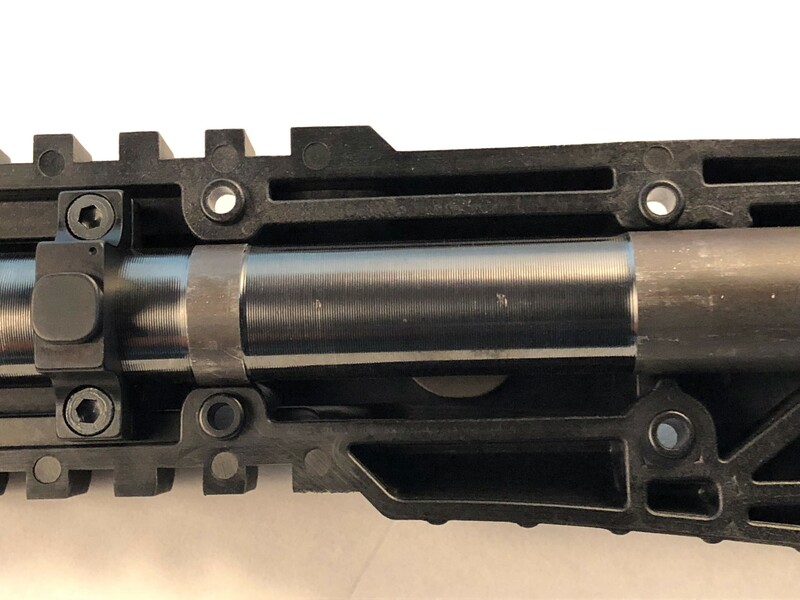 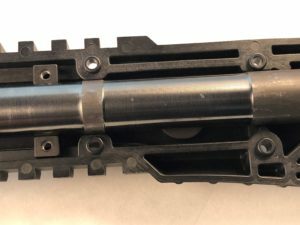 The Picatinny rail is also machined to reduce weight and sharp edges and offers almost unlimited mounting locations along the M-Lok slots and to provide a more rearward mount location on the rear slot. 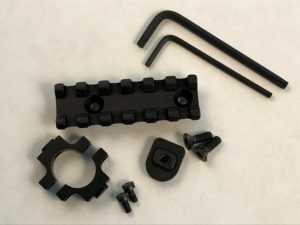 Assembly instructions hardware and tools needed for installation are included. The Generation 2 Sub 2000 has been produced with two different barrel profiles so there are two different sizes of the Handguard Stabilizer. 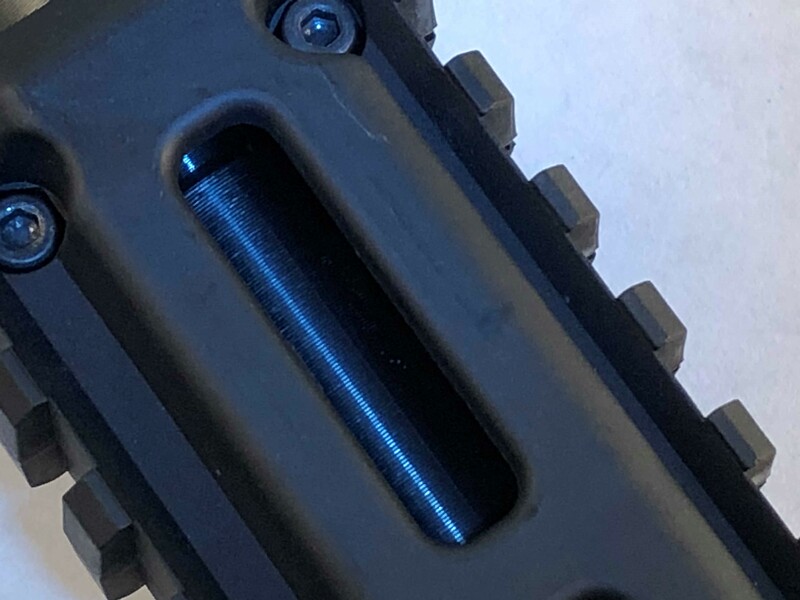 See pictures for proper barrel style verification. 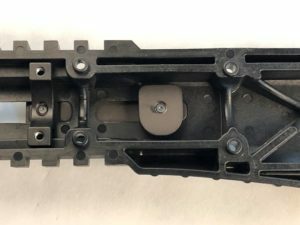 Price is $79.95 plus $9.75 shipping and handling. 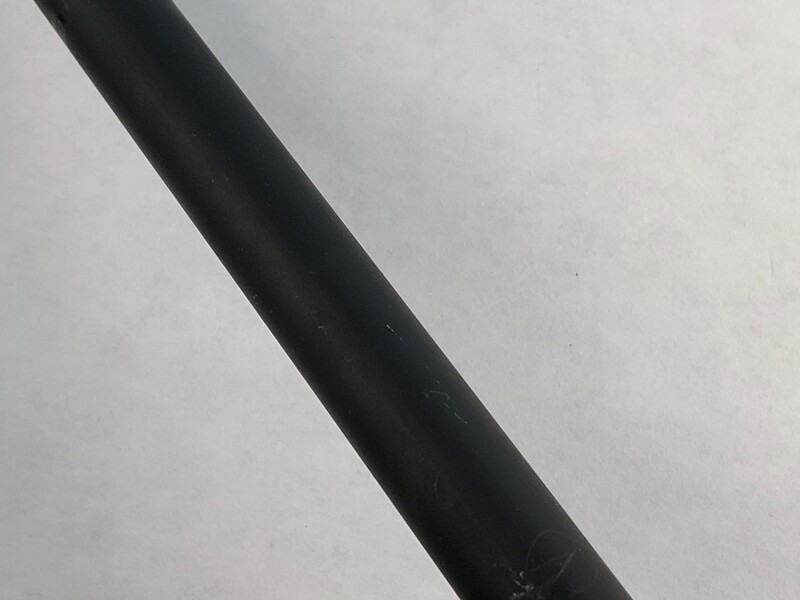 Shipping and handling charges will be combined for multiple item orders. Sales tax at 6.75% for Texas shipments only.